The returned units will be refurbished for future reuse in the market or recycled to reduce material waste. NEC’s ‘return, refurbish and reuse’ approach aims to help preserve the environment and provides an incentive to customers by reducing the acquisition costs of a new projector. To participate, consumers and dealers can visit the ReTrade website and provide proof of an NEC projector purchase in the last three months. Once the details of the old and new projectors are registered, a trade-in quote will be provided and the customer receives an email with a free shipping label to send in the used product. 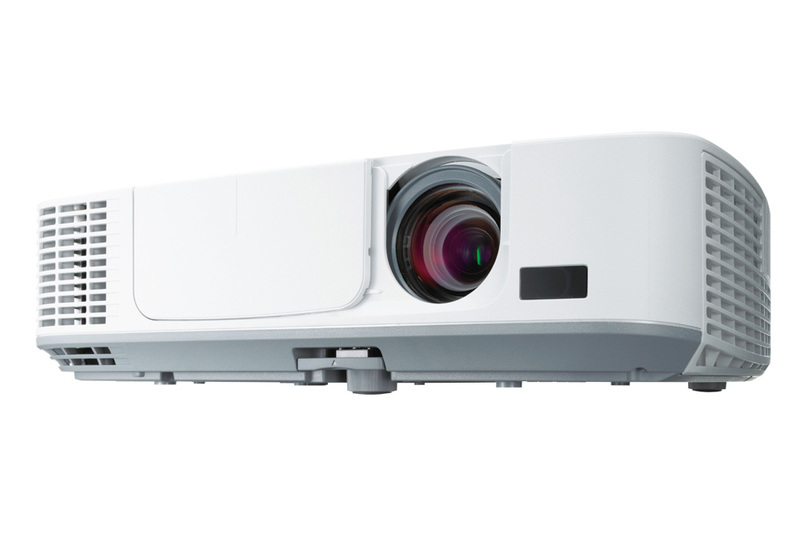 In line with NEC’s Green Vision, to minimise environmental impact over the entire product lifecycle, 85 per cent of the returned projectors in the ReTrade programme will be refurbished and returned to the market. The remaining projectors, which are unfit for reuse, will be professionally recycled.